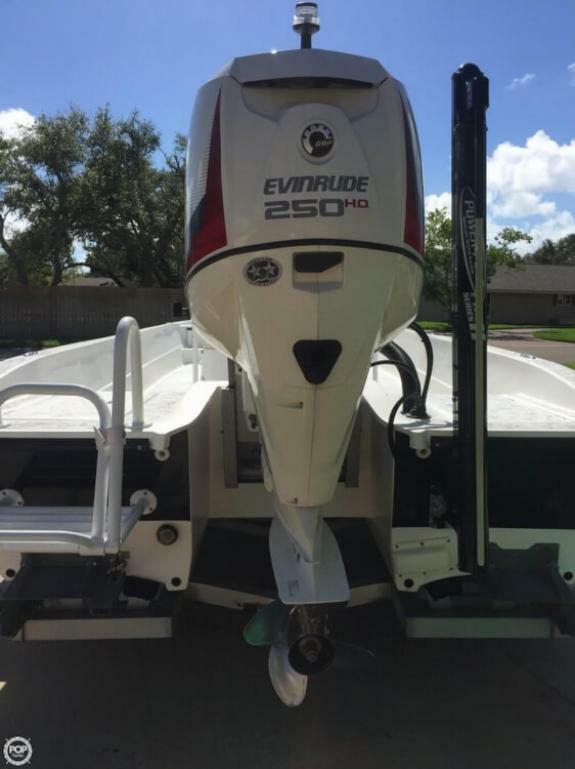 V-Modified V 24 powered by a 250HP Evinrude ETEC with only 200 Hours! 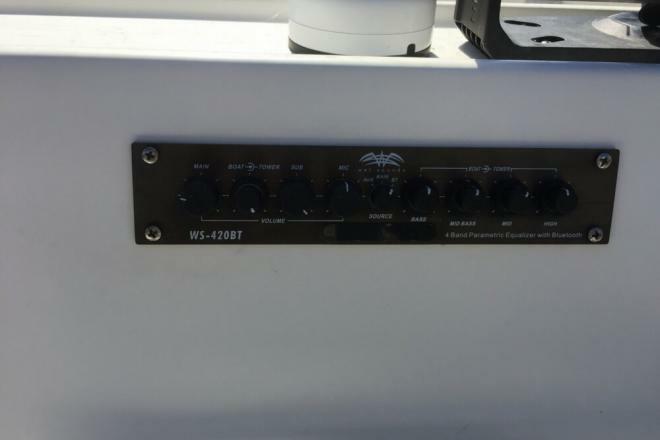 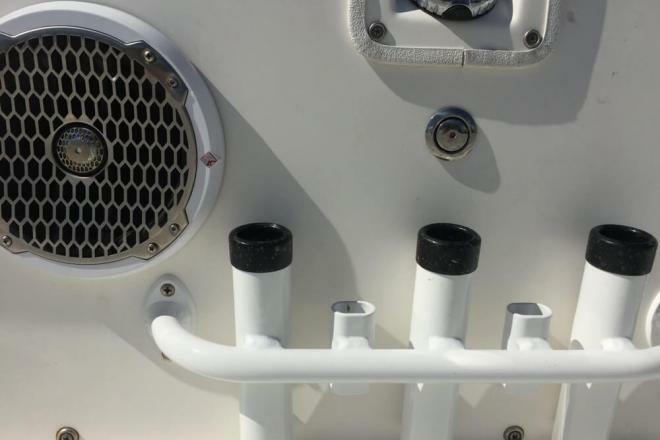 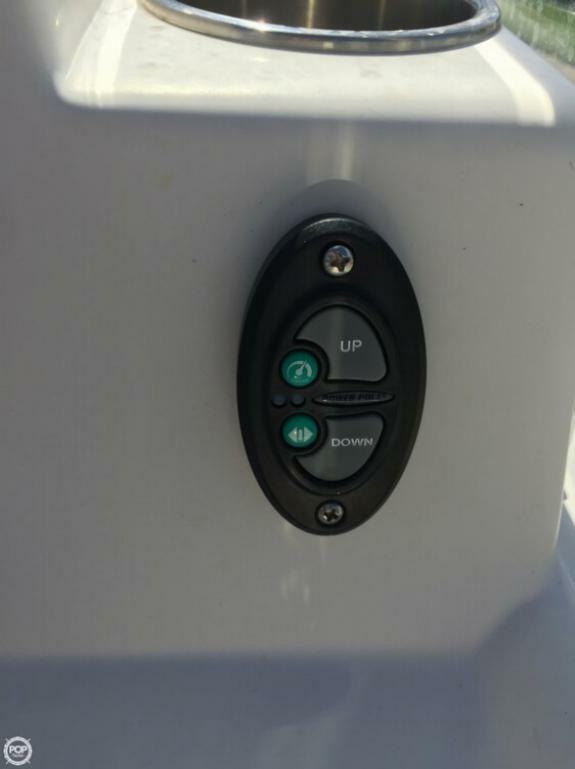 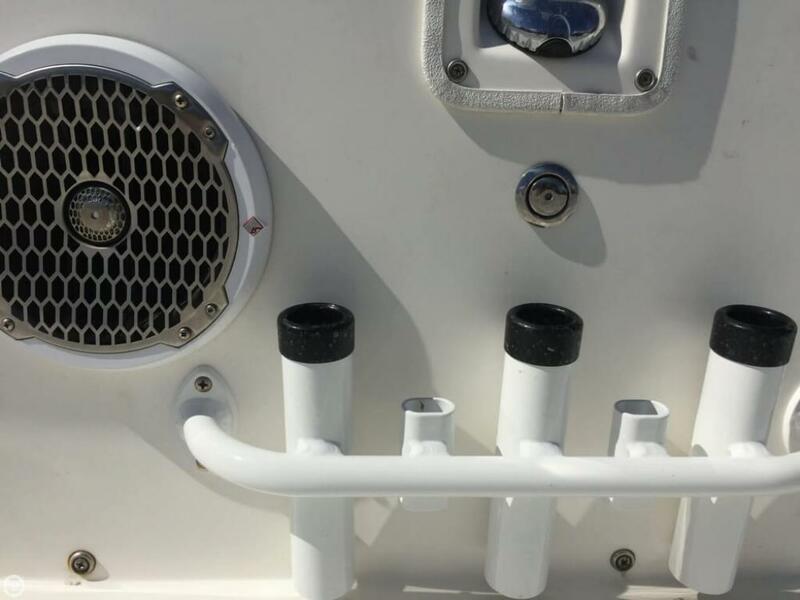 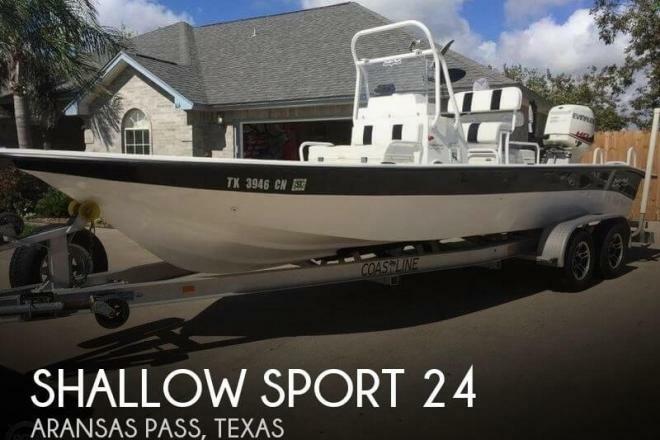 If you are in the market for a bay boat, look no further than this 2015 Shallow Sport Modified V 24, just reduced to $53,500 (offers encouraged). 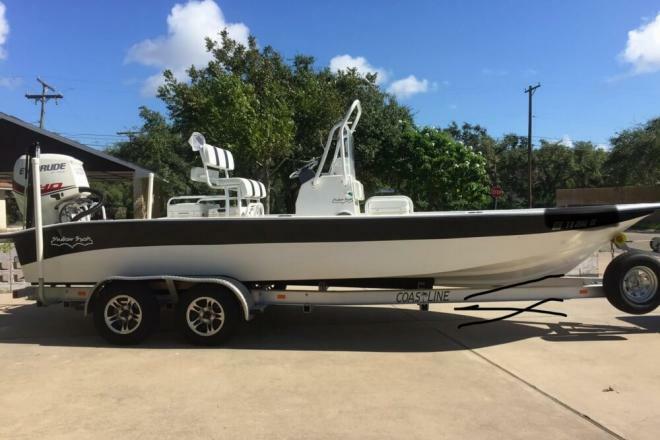 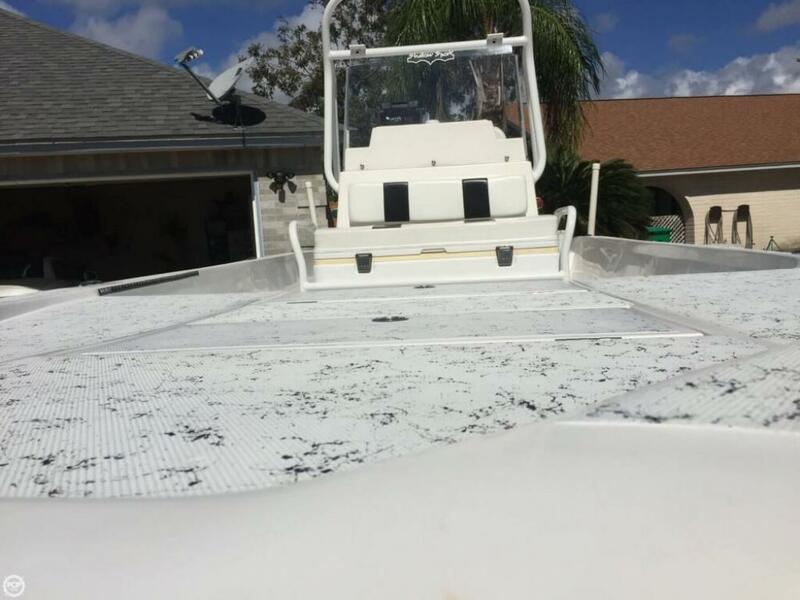 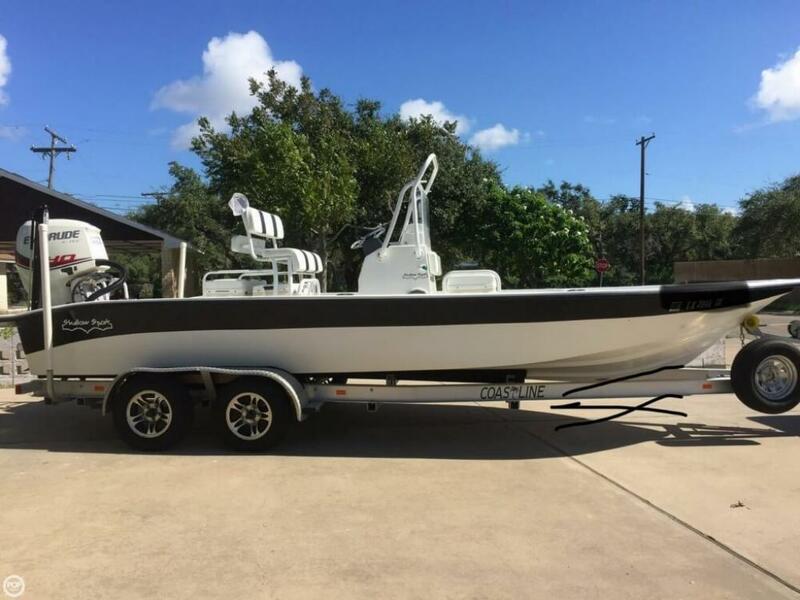 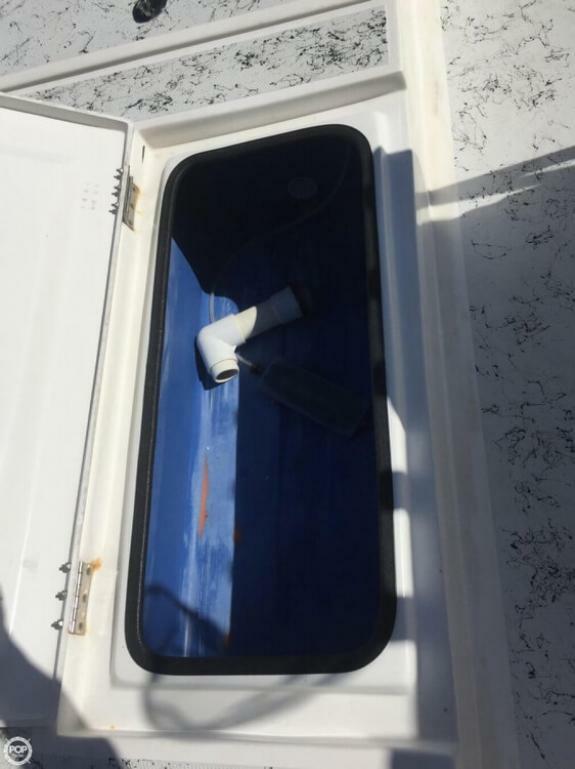 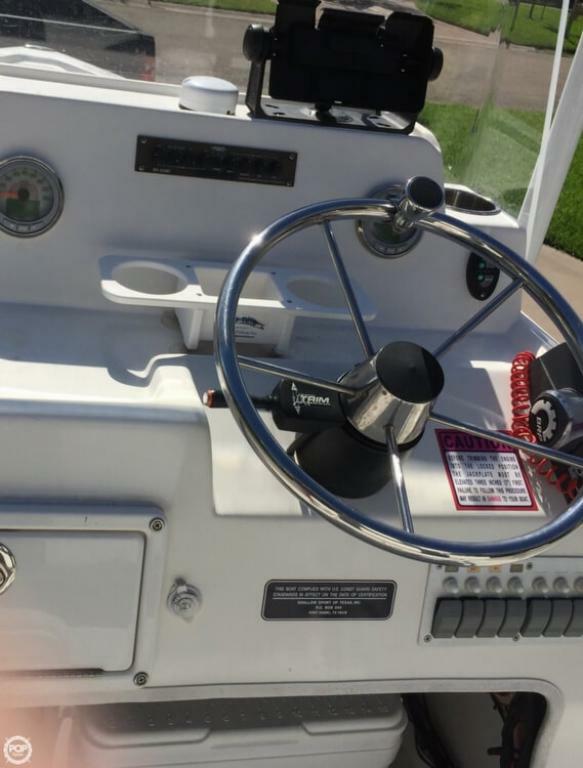 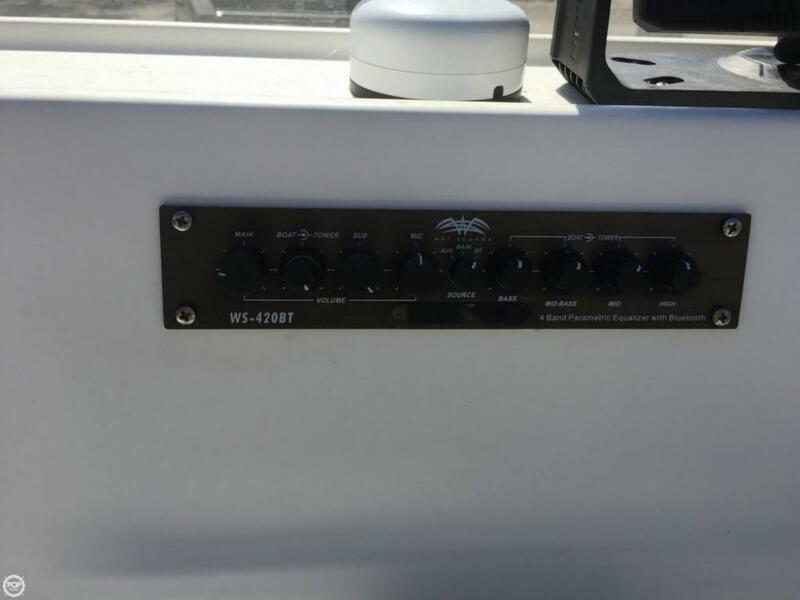 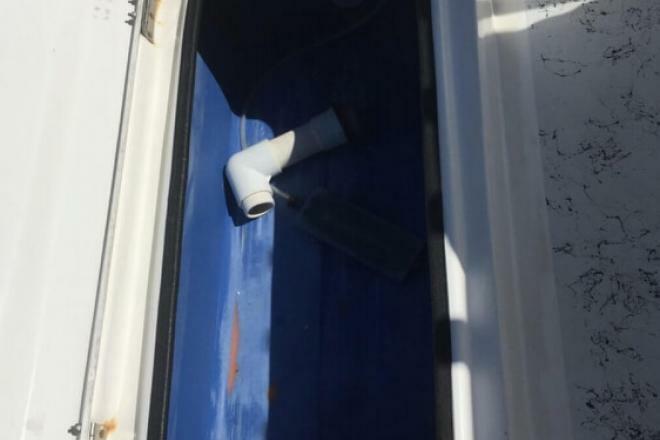 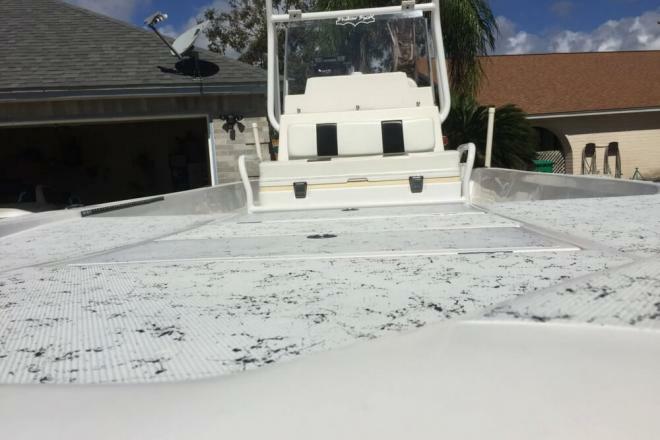 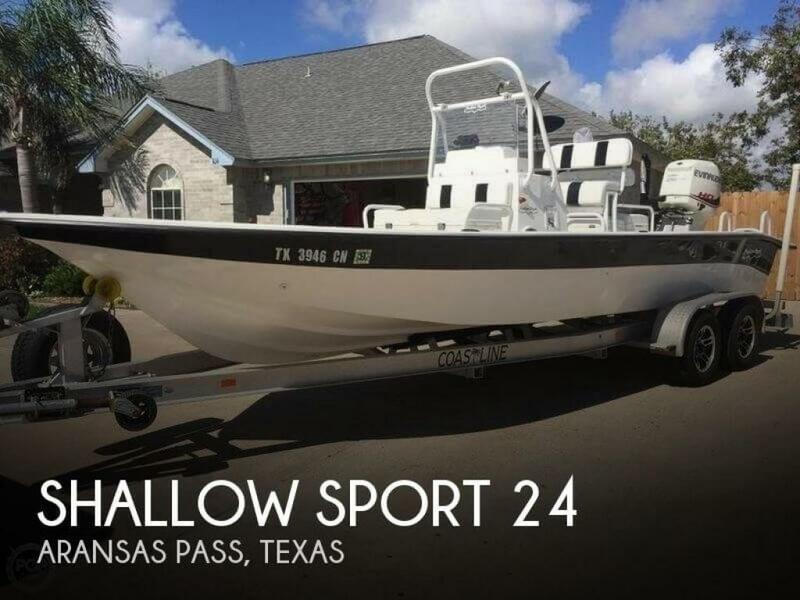 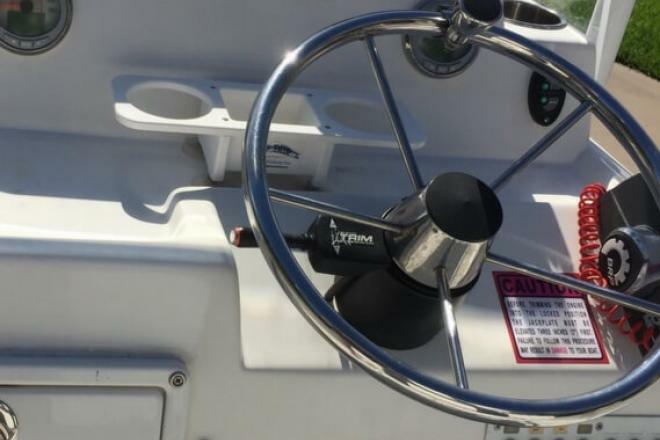 This boat is located in Aransas Pass, Texas and is in great condition. 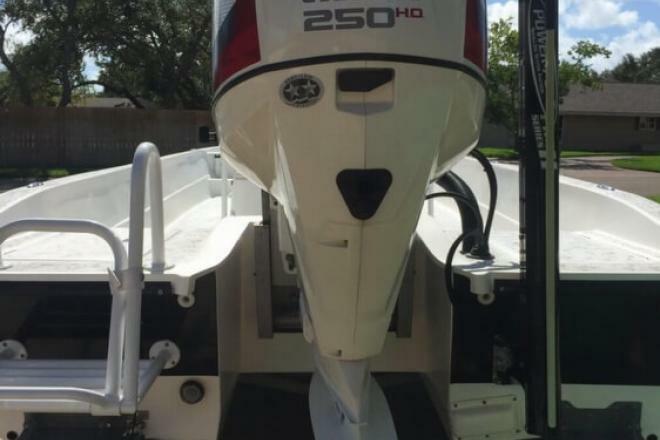 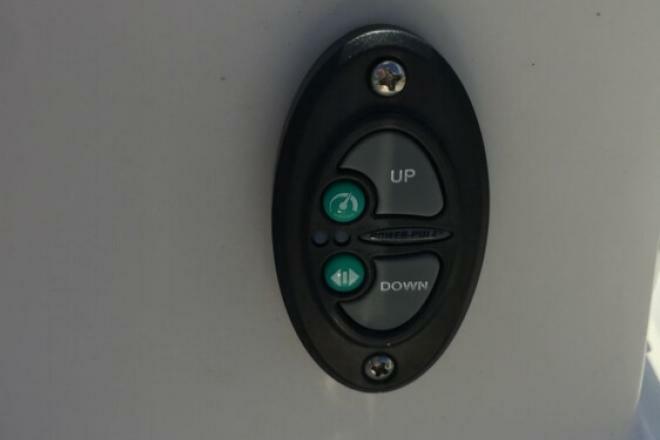 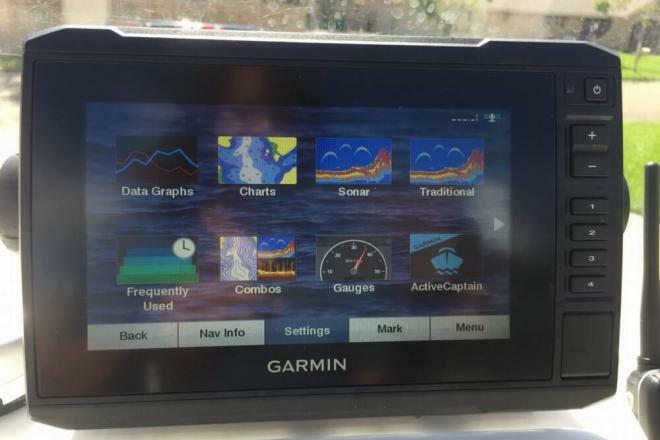 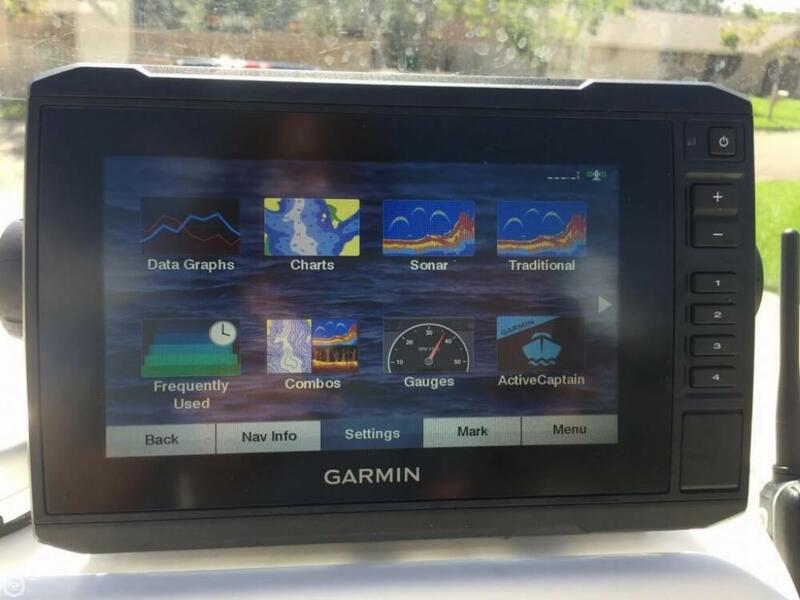 She is also equipped with a Evinrude engine that has only 200 hours.